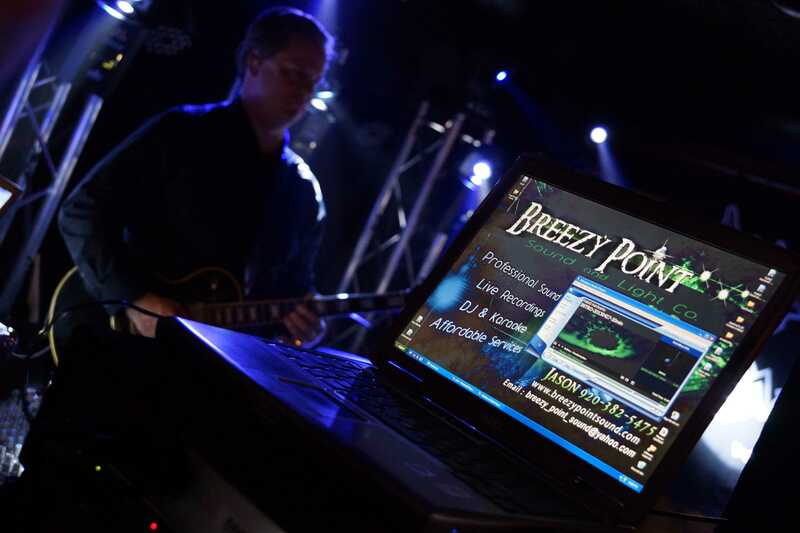 Breezy Point Sound & Light Co.
Breezy Point Sound & Light Co. is committed to providing professional services at a fair price. We believe that working together with our clients in a professional manner helps us achieve this goal. Our affordable services, combined with professional results is our way of doing business. We strive to obtain the best possible results in everything we do. Our #1 goal is making sure our clients are happy with the services we have provided for them. Breezy Point Sound & Light Co. © 2015.